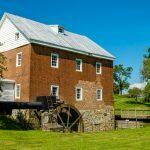 There has been a White’s Mill on this site near near Abingdon, Virginia for over 200 years. 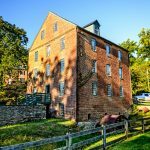 Although a mill was established on this location as early as 1796, the present White’s Mill was probably not built until the mid 19th century. It was built along the basic ideas outlined in Oliver Evan’s 1795 edition of The Young Mill-wright and Miller’s Guide. 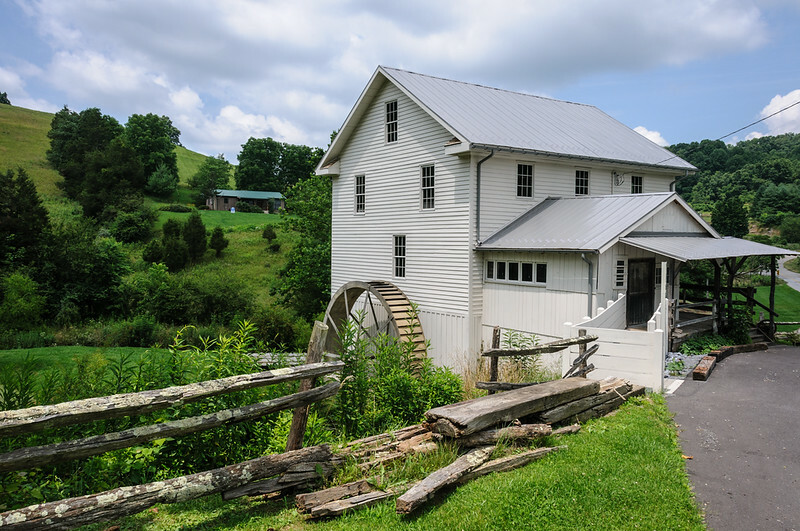 The mills at this site have provided stone ground cornmeal, stone ground grits and stone ground flour to the local community. 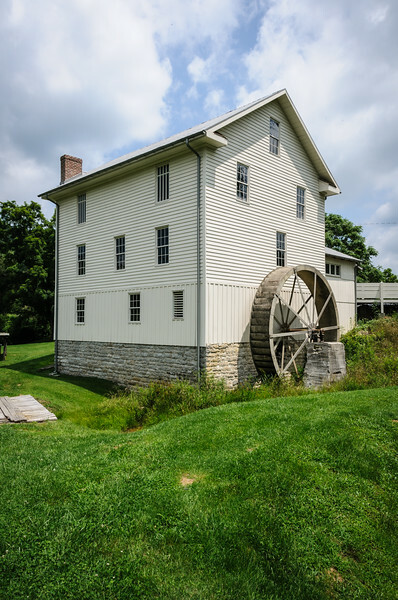 The mill continued to use the power provided by the water flowing over the overshot waterwheel until 1989. Modern technology has since replaced the water as the power source. As you can see from these images, the mill race that brought the water to the wheel no longer exists although there is a plan to restore it. 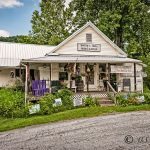 The mill had been in the Miller family since 1922 and, although no longer the owners, James Miller, the third generation of the family to work at the mill, is still closely involved. 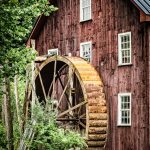 He has a wealth of knowledge of the various technologies, both original and replacement, found within the mill. Not only is he the resident miller but also the keeper of the mill’s historic legacy. Inside is the wheel and grindstone as you would expect. Also, there is a complex system of grain elevators, separators and siphons which were installed in the 1890s and a grinder built in the 1950s. 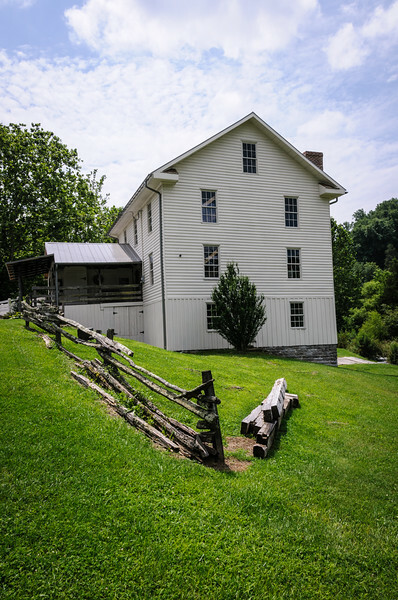 The Virginia and National Registries of Historic Places listed White’s Mill in 1974, recognizing the importance of this structure and heritage. 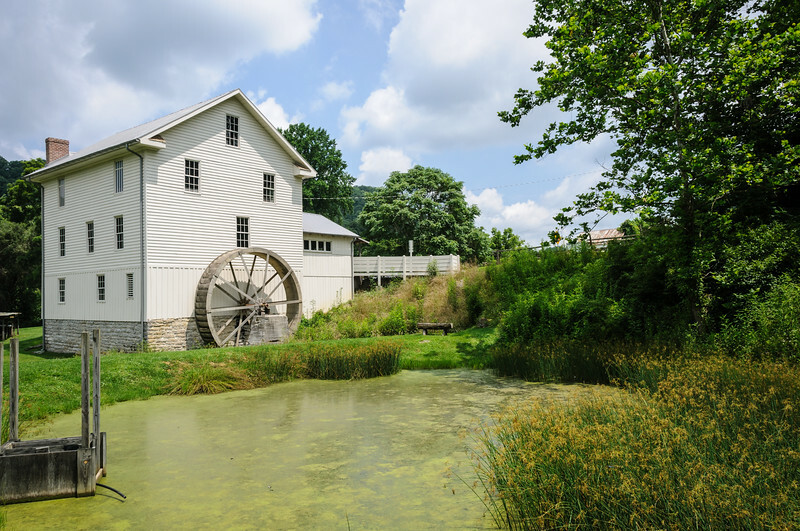 In 1999, the White’s Mill Foundation, Inc., a non-profit corporation, was organized with the sole aim of purchasing, preserving and protecting the mill. The purchase of the mill was completed in March 2001. 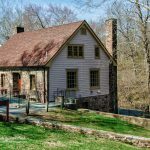 White’s Mill, Abingdon, Virginia was originally built in 1788, the year George Washington was elected president. 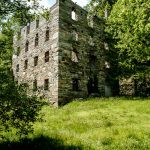 The mills at this site provided stone ground cornmeal, stone ground grits and stone ground flour to the local community until 1989. What an attractive building and so well preserved as far as I can see. A very good gallery of images. What a pretty place. Lovely images Mark.